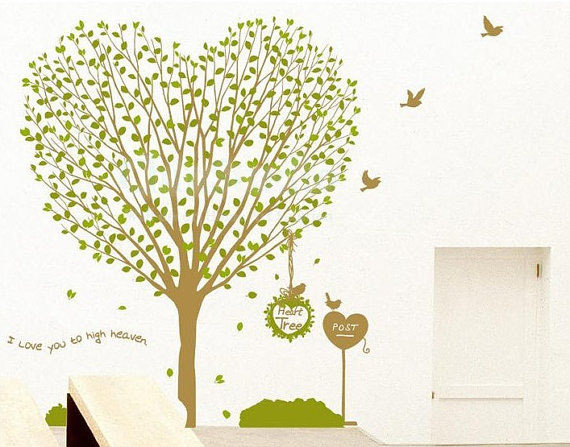 cœur, coeur arbre I l’amour toi To High Heaven mur Sticker. WallStickerDeal.com is a leading online store committed to becoming the best reliable marketplace on the net par offering superior customer services, worldwide shipping and variety mur stickers.. Wallpaper and background images in the accueil Decorating club tagged: decor home decorating. WallStickerDeal.com is a leading online store committed to becoming the best reliable marketplace on the net par offering superior customer services, worldwide shipping and variety mur stickers. This accueil Decorating photo contains bouquet, corsage, posy, and nosegay. There might also be abricot japonais, mei, prunus mume, rose, rosier, rosier rose, camélia, and camelia.